Vranac (Serbian and Croatian) or Vranec (Macedonian) means “black stallion”. 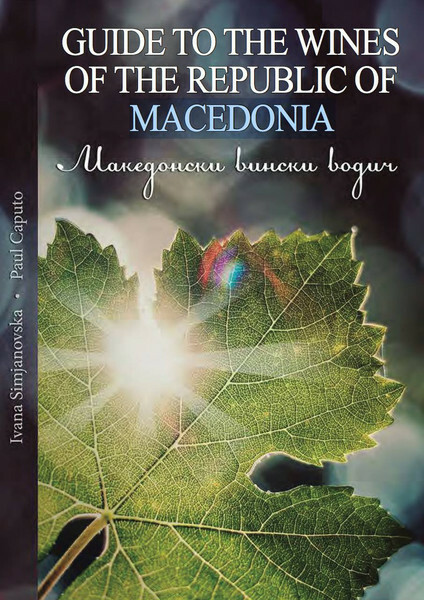 With a name like this, you can assume that this is a grape variety that is capable of producing very powerful wines. Tikveš Vranec 2010: Aged in premium quality oak barrels, this red wine has lush aromas of overripe red fruits and dried plums with hints of oak, chocolate and fresh spices. 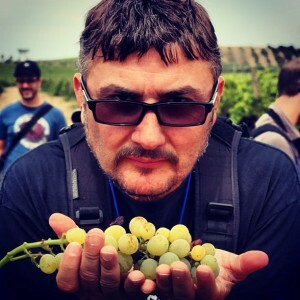 The wine exhibits rich body with distinctive freshness and a perfectly harmonious finish. Popova Kula Vranec 2011 (pic of the 2008). 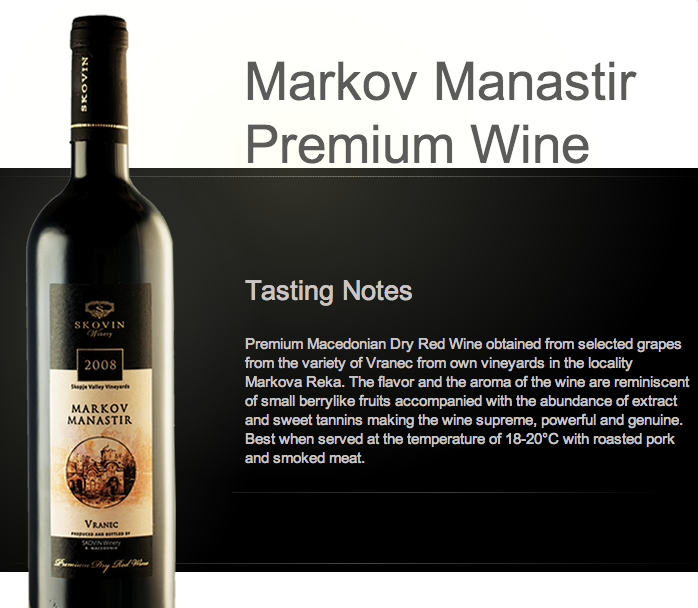 This extraordinary wine is produced from a handpicked selection of fruit from 30 years old vines in Tikveshiya region. This wine has a deep ruby-red color with sweet ripe cherry and blueberry aromas. The taste is rich and complex, with full and long lingering finish. Aged for 12 months in bottle, this wine represents a classic of excellence. Stobi Vranec Veritas 2011 (pic of the 2009): Dark-ruby, strong color, corpulent, full-bodied and rich in extract. 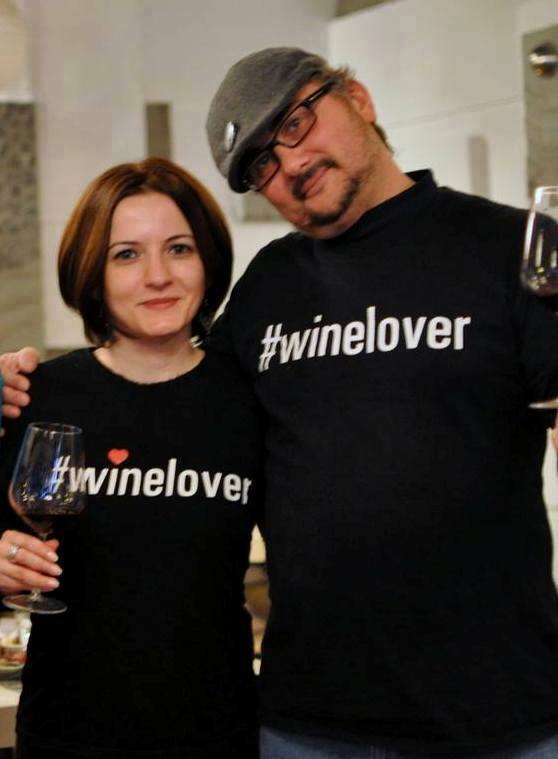 This wine has a very “international style” and is easier to understand than other Vranec wines from the country. It has great potential for aging. Skovin Vranec 2008: A complex range of aromas and flavors, with ripe tannins and a very firm structure. Everything you can expect from a good Vranec after a few years in the bottle. This is one of the best I ever had! Popov Vranec 2007. Full-bodied wine with lots of complexity and very good balance between the medium plus alcohol (13.5%) and the fresh acidity. The tannins are mellow after the wine has aged for a few years in the bottle. A very long and pleasant finish. 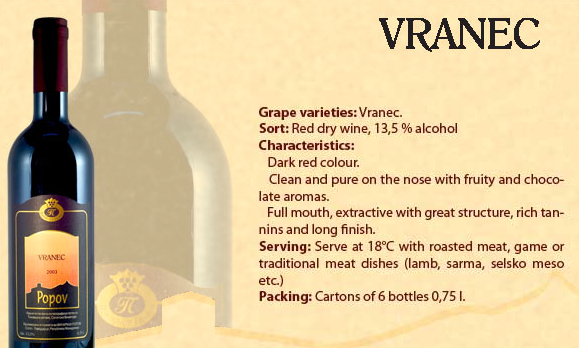 Chateau Kamnik Terroir Vranec Grand Reserva 2008: Full-bodied wine with lots of fruits and spices and high alcohol (15%). If you like the power and complexity of a good Amarone… this one is for you! This wine won a gold medal & the regional Trophy for Central and Eastern Europe in the category over 15£ at the Decanter Wine Competition 2013 in London. As Ivana says, Vranec is not easy. It takes some time to appreciate it. But… after you sip one that is really good… you are hooked for life! !